Here's a sneak peek at the all-new "Disneyland Forever" fireworks show that premiered in Anaheim, Calif. on May 21, 2015. ANAHEIM, Calif. (KGO) -- Here's a sneak peek at the all-new "Disneyland Forever" fireworks show that premiered in Anaheim, Calif. on May 21, 2015. The dazzling new display is a street-to-sky experience that will immerse guests in favorite Disney tales. From the fireworks high above, to innovative digital projections along Main Street USA and on other icons throughout the park, and a sensational musical score, "Disneyland Forever" has lifted the bar on nighttime spectaculars! The show is one of three new nighttime spectaculars debuting for the Disneyland Resort Diamond Celebration. 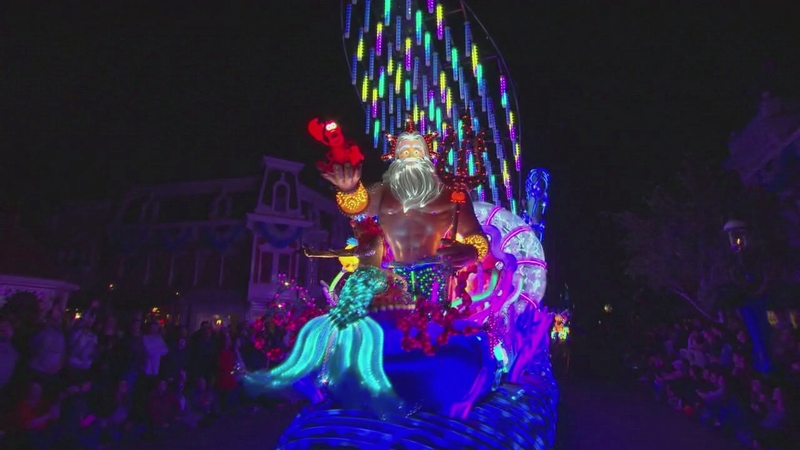 Here's a sneak peek at Disneyland's new "Paint the Night" parade that debuted in Anaheim on May 21, 2015. 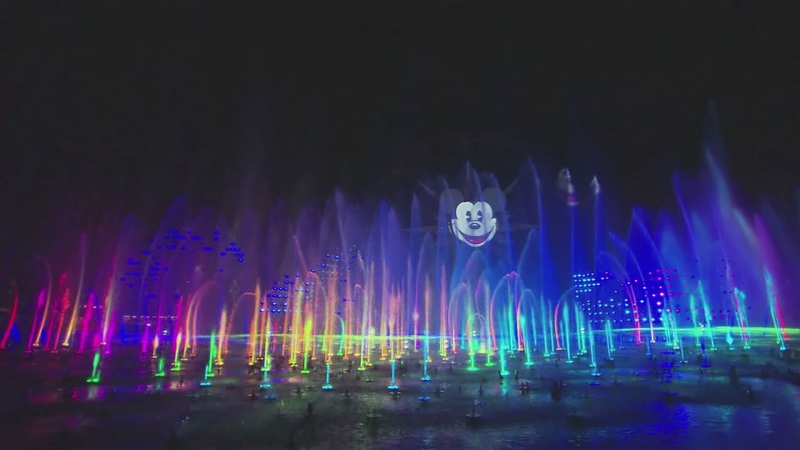 On May 20, 2015, the Disneyland resort in Southern California premiered an all-new show, "World of Color - Celebrate!" at Disney California Adventure park. 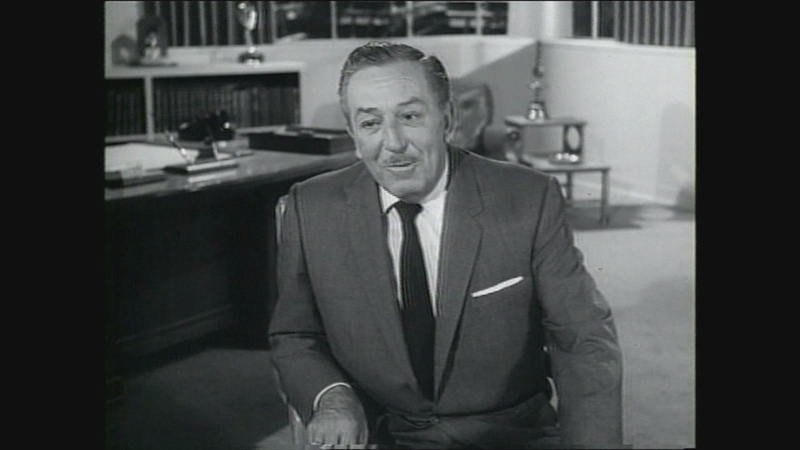 #DISNEYON7 PHOTOS: Celebrate 60 years of Disneyland with ABC7! 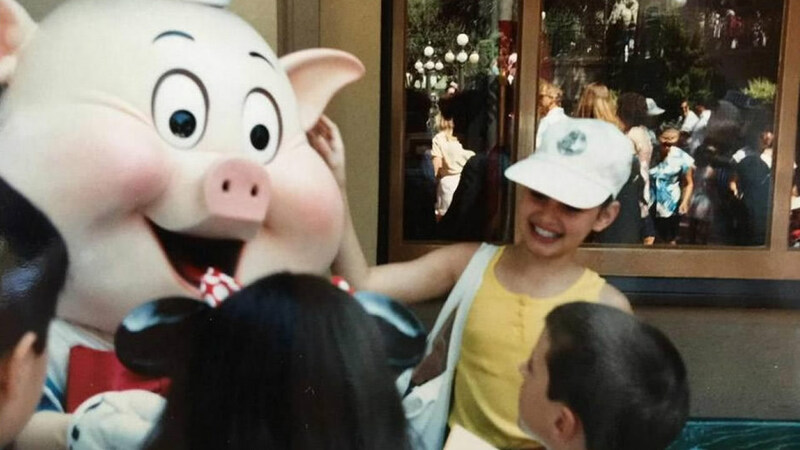 ABC7 News viewers and staff are celebrating Disneyland's 60 years of magic by sharing photos of themselves at the park! 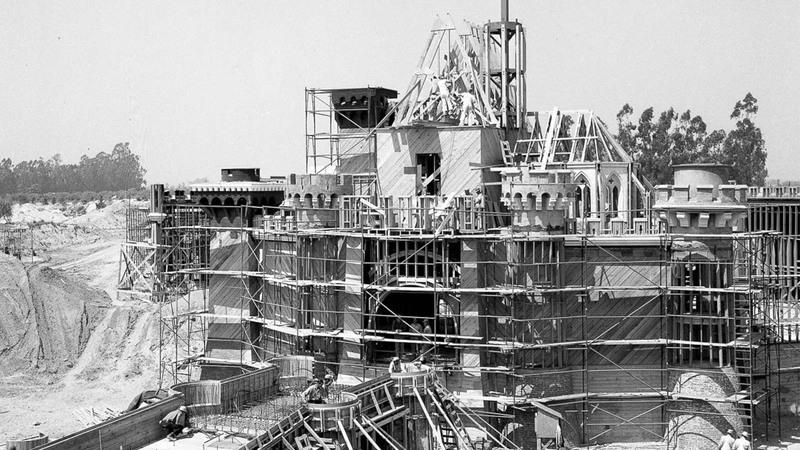 Click here for full coverage on Disneyland! 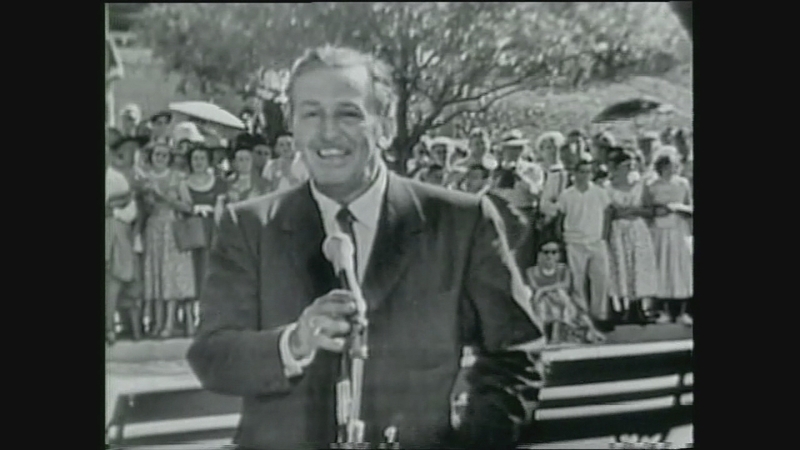 PHOTOS: Celebrate 60 years of Disneyland with ABC7!